New York, NY -- The emergence of musician and film actor Ky-mani Marley comes to television as he stars in his own reality show, “Living The Life Of Marley,” which debuts on BET J on Friday, October 26. The series follows the second-youngest son of musical icon Bob Marley as he prepares for the release of his hit new album, Radio, reprises his starring film role as “Biggs” in the upcoming sequel to the critically-acclaimed cult favorite movie “Shottas,” and hits concert stages for the dynamic and captivating performances that have helped make Marley a quickly-rising pop star and won him the prestigious opening slot on the headline-making North American tour by Van Halen with David Lee Roth. Meanwhile, Radio continues to hold the #1 slot on Billboard’s Top Reggae Albums chart for two weeks running. It topped the chart week of release, ironically unseating his father’s Best Of collection that had held the top slot for a number of preceding weeks. The video for his song “One Time” has also just been added to the playlist of VH1 Soul. “Living The Life Of Marley” is indeed a “reality” series, showing Marley in his home base of Miami, where the Jamaica-born son of Bob Marley and table tennis champion Anita Belnavis moved to when he was nine years old. “"The show touches a little bit on how I was raised in the inner-city ghetto,” explains Ky-mani. “I was growing up in a two-bedroom place with nine people. It explains a bit of why I am the way I am, the way I am musically. I have a lot to talk about. It exposed being a Marley, that we are normal as everyone else. We have a great legacy to carry on and a loving family." 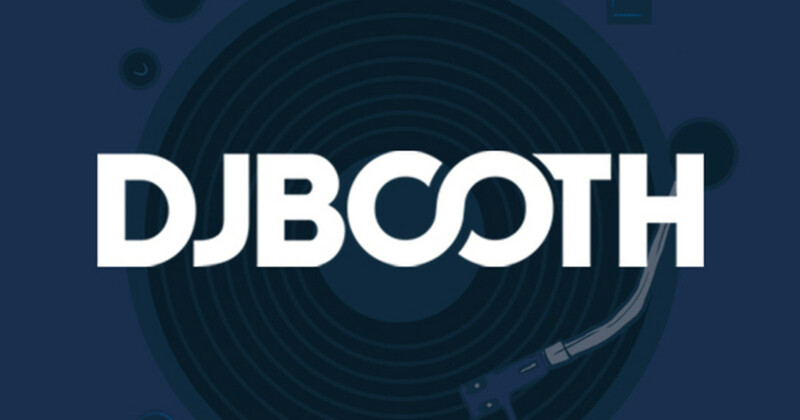 Radio features the single “One Time” as well as the track “I’m Back” with guest Young Buck and contributions from such other artists as Mya and Gail Gotti. 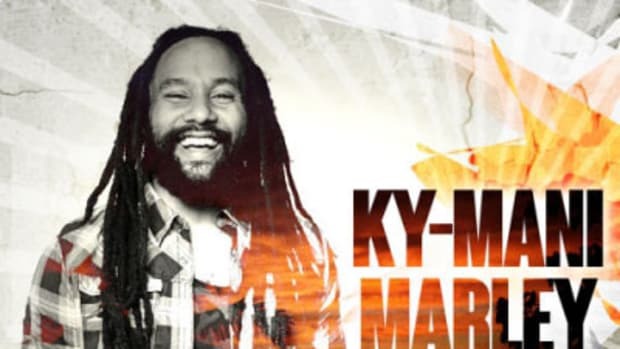 The album’s key tracks also include two mixes of his antiwar anthem “The March.” Ky-mani Marley is the first major artist signed to the new independent label Vox Music Group, distributed by AAO Music. “Living The Life Of Marley” premieres on BET J on Friday, October 26 at 10 PM. The debut episode also airs Saturday, October 27 at 2:00 and 8:00 PM, Tuesday, October 30 at 3:00 AM, Wednesday, October 31 at 10:30 PM and Thursday, November 1 at 2:00 PM (check local listings to confirm times in your market).